Choose Desktop, Laptop, Servers for your office in low cost. 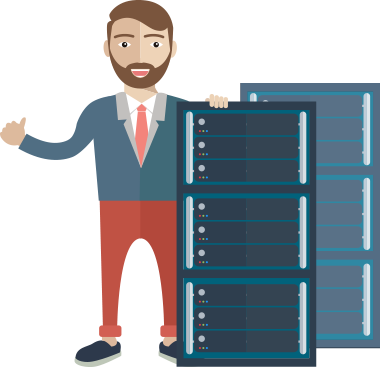 Servers are suitable for business email hosting? Can I divide my server in multiple virtual machines ? Do you include hardware replacement policy?